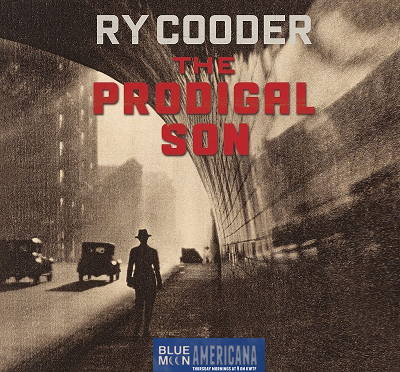 An interesting blend of modern sounds from Nicki Bluhm, Rhyan Sinclair, and The Mulligan Brothers to Ry Cooder, Hilary Williams, and Dr. John. Throwback sounds from Charlie Musselwhite, Gillian Welch, and Percy Mayfield are fine embellishments for a Thursday morning Americana blend that will also feature another new track from Nick Lowe…his cover, backed by Los Straitjackets, of the Bee Gees’ Heartbreaker. 21 Dwight Yoakam Home for Sale Swimmin Pools Movie Stars.